If you, like me, are irritated with the Golden Globes for one particular reason, then I think it's time we vent together. Just what am I talking about? Oh, you know, that Amy Poehler wasn't nominated for a Golden Globe for Parks and Recreation. To be clear, this was the last time she could be nominated for her portrayal of Leslie Knope. Seriously, who thought that it was a good idea to snub her? This is the 2015 Emmys all over again when it was the final time Poehler could win for Parks and Rec and she didn't. As a three-time Golden Globe host and one-time Globe winner, the comedian deserved better than to be totally ignored. If that isn't bad enough, Parks and Recreation didn't receive one nomination. This must be the end of the world. But, you know what? I think there's a way for all of us Amy Poehler supporters to cope with this tragedy. If you think about it, there are so many Amy Poehler GIFs that are better than a Golden Globe nominee. These GIFs of the actress will surely lessen the blow of her not being recognized, all while proving that Poehler doesn't even need a nom, because her fans already know how brilliant she is. She won just for this outfit. She will forever be the best. The best kind of besties. 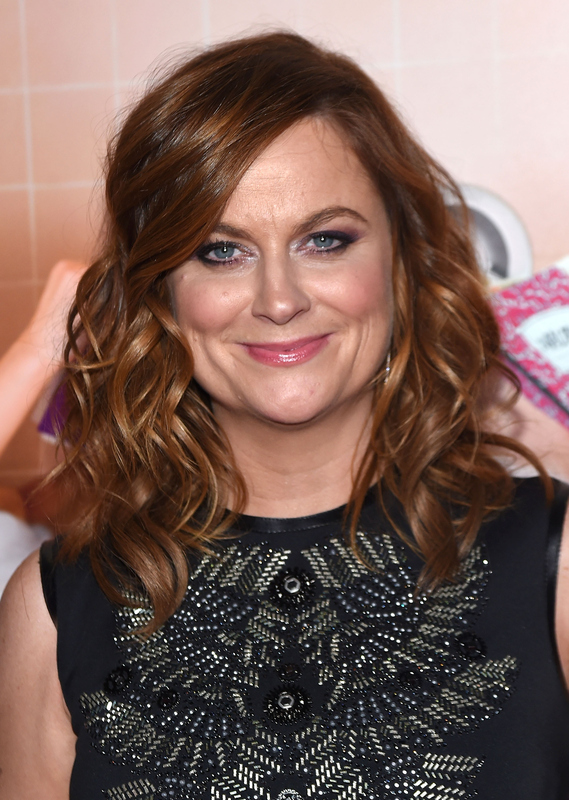 Seriously, who didn't want to watch Poehler in her Best Buy commercials? I'd probably kiss Bono too if I won a Golden Globe. 9. That Time She Was The "Cool Mom"
Yeah, she was the best part of Mean Girls. And now let's all follow Leslie Knope's advice in this GIF.